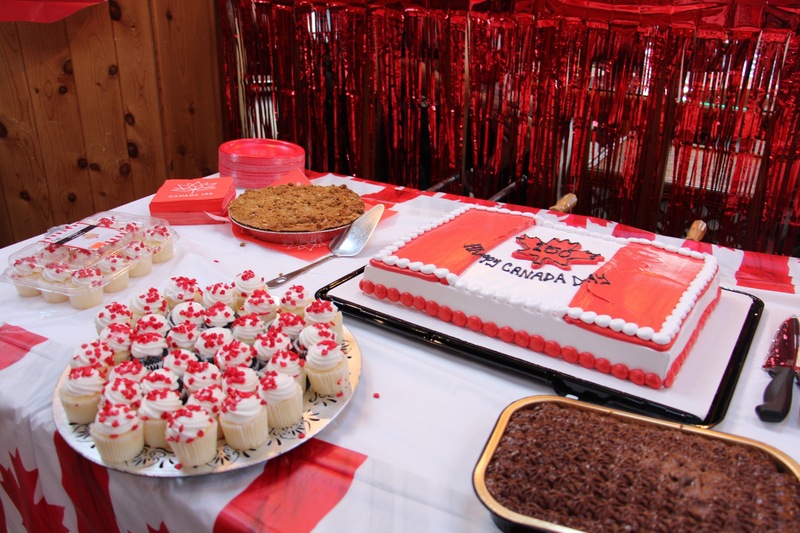 There are numerous events that happen throughout the year at Brown’s Bay Resort. Take a look below to see some of the exciting events you can expect when you stay at our Resort. Description: Come and join us for the best pot luck you will ever have! 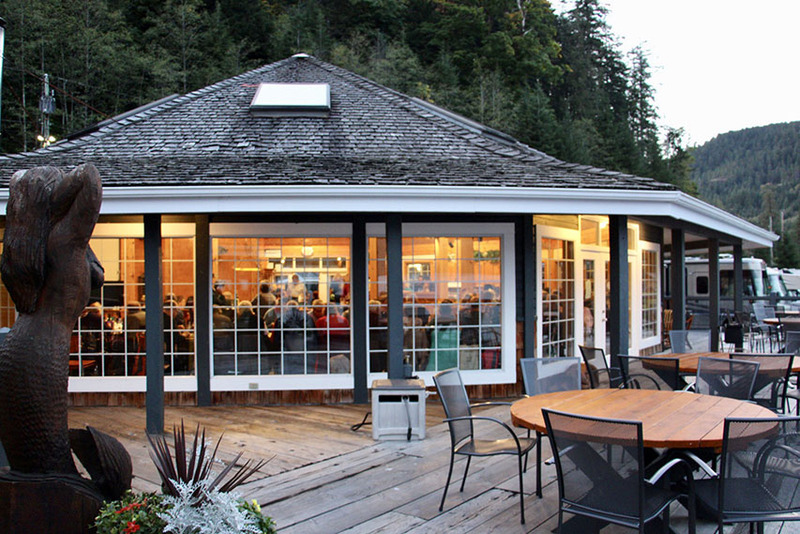 Hosted by the Resort, the clubhouse becomes the perfect location to host such an event. In the past, we have had themes such as Rock & Roll or food cook-offs! Please contact the RV park in advance to find out what the special of the weekend will be and what you can bring to the event! You must be a registered guest of the resort to participate in these pot luck events. Description: Join us for the 6th Annual Log Carving Exposition. 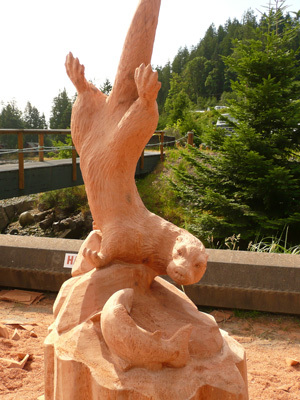 We host local carving artists from Vancouver Island that have all won various events all across BC. This is a two-day event as they start carving on Saturday and finish their creations on the Sunday. Make sure you take the time to look around the property as all the carvings are on display for your enjoyment. The restaurant will also have great specials on so make sure you stop by the floating restaurant! This event is open to the public. The 8th Annual Pig Roast is an exciting event that you are sure to love. With a smoked pig roasting on a spit, your taste buds will go crazy at this event! You will feel like you have been teleported to a different world as the staff changes the venue into a Caribbean paradise. Description: The 17th annual Charity Chum Derby is an event not to be missed! This three-day event starts on Friday night with registration upon arrival. After you have unpacked, enjoy the live entertainment in our fully-heated entertainment tent located in the marina parking lot. Saturday Morning the fishing starts. After the day of fishing, make sure you stop by the tent again to see the second night of live entertainment. Sunday is only a half day of fishing. The final awards ceremony is hosted in the entertainment tent where cash prizes are given to the 1st, 2nd, and 3rd largest fish, amongst others. Didn’t catch the big one, no problem, there are lots of donated door prizes for you to win! We are extremely proud that we have raised more than $100.000 at this event benefiting the Greenways Land Trust. This event is a must! However, book early as we always sell out! 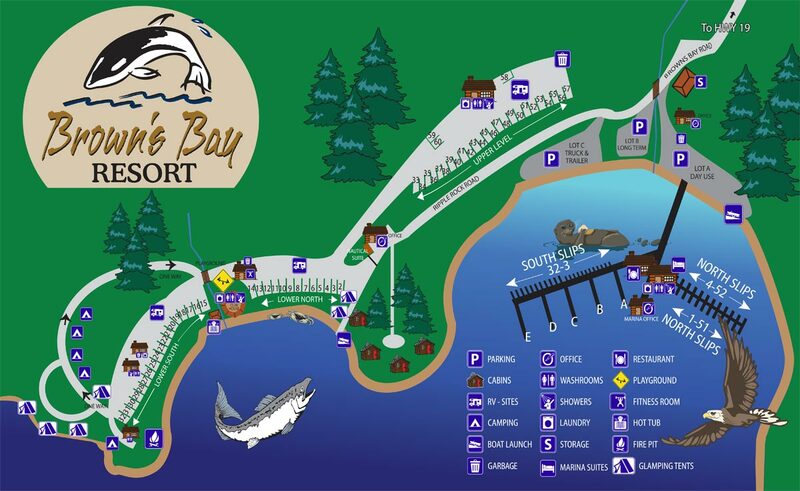 Contact us with any questions you have about our upcoming Resort events on Vancouver Island, British Columbia.